I thank my awesome Papa God for the rockin year I have had! I have met so many wonderful people and been to so many wonderful places. Christmas is over and 2011 is around the corner. So these 3 bands are gonna trash Ma Nelson’s before the end of 2010. Nearly forgot to mention Warrior Soul, Rob Zombie and SLF gigs! Rob Zombie - Ulster Hall June 29th. HAD a wee rant back in October about work related stuff on a blog I rarely use, but one or two people (who mustn't have much better to do!) said I should post it here as it mentions Maiden, Sweet Savage, and DC and 'Tallica. Dear blog, my apologies. I've been neglecting you. Distracted by the bright shiny instant world of Twitter and Bakebook I've stayed away from your considerable delights and my immeasurable ability to rant and rave at the slightest provocation. Just thought I would wish you all a very blessed and merry Christmas!!!! 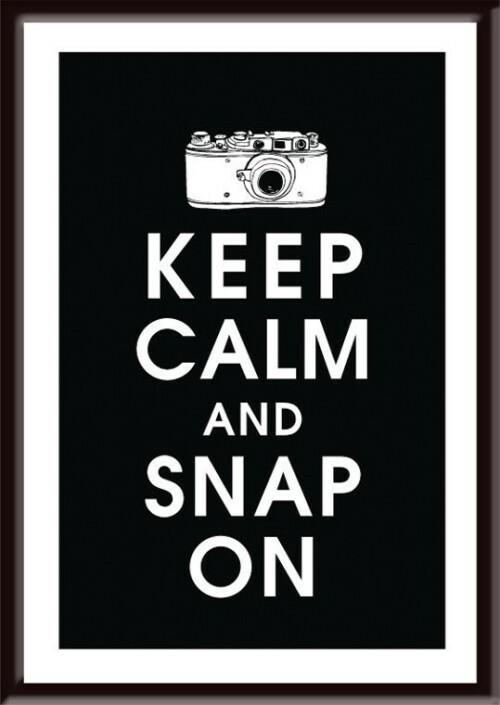 And also a very very very happy new year! This year has been a blast and I thank the awesome God for all the people I have had the chance to work with and meet, i love you all! 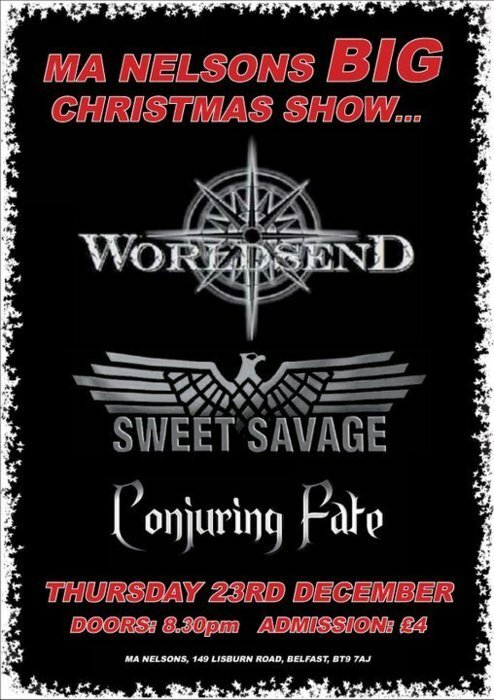 So here we go, the last gig before Christmas 2010. Ma Nelson’s have rocking the stage 3 totally brilliant rock/metal bands in Belfast. 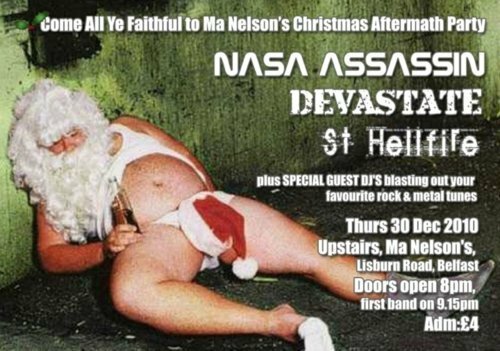 So here we go, the last concert before Shanta Claus comes to town, and this show is going to be a belter down in Ma Nelson’s. To kick the night off will be the young metal band CONJURING FATE.